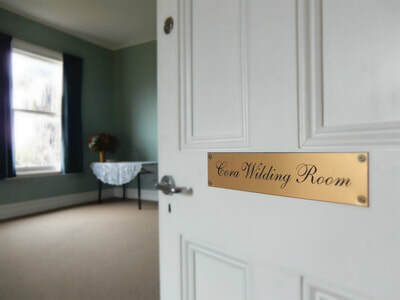 For many years Avebury House was a youth hostel named after Cora Wilding, who herself was made a patron of the Youth Hostel Association of New Zealand. This north-facing room gets an enormous amount of sunlight and is one of the largest rooms in the house. 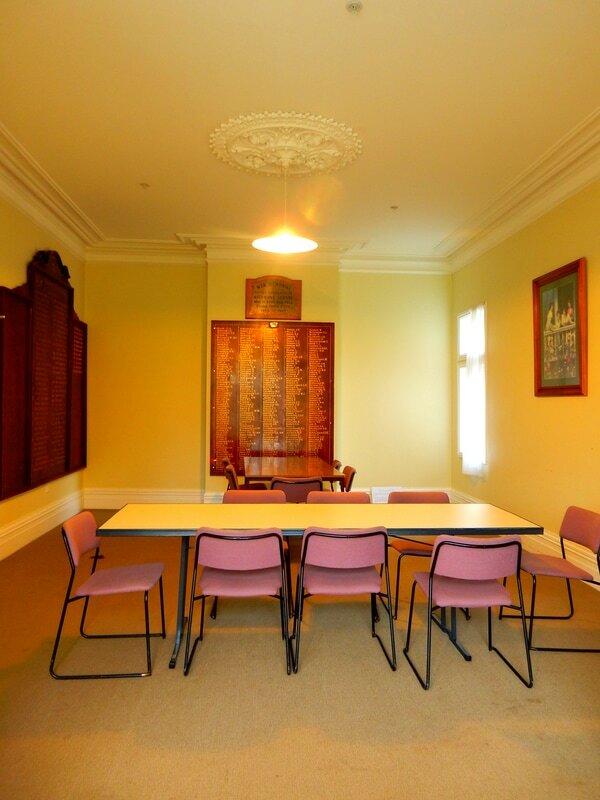 This cozy room is perfect for intimate meetings, like couselling and supervision services. It is our most affordable room at $15/hr. 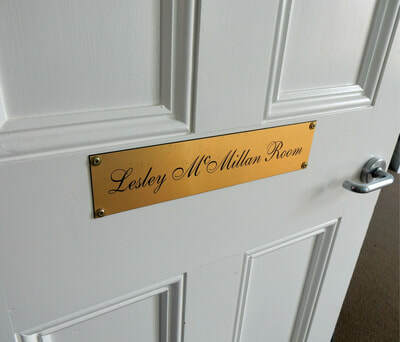 Named after the Flesher family who resided in the house from 1882 until the1940s, the room is situated on the ground floor. Measuring 4.8m by 7.5m, the Flesher room is ideal for a buffet meal or a small sit down affair. 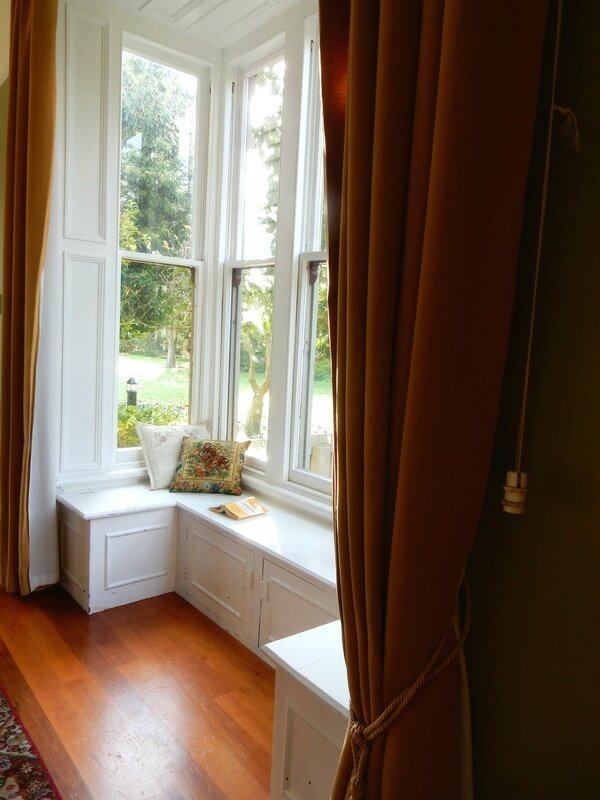 The room has lovely bay windows and a beautiful view out to the north lawn, making it our most popular room to hire. 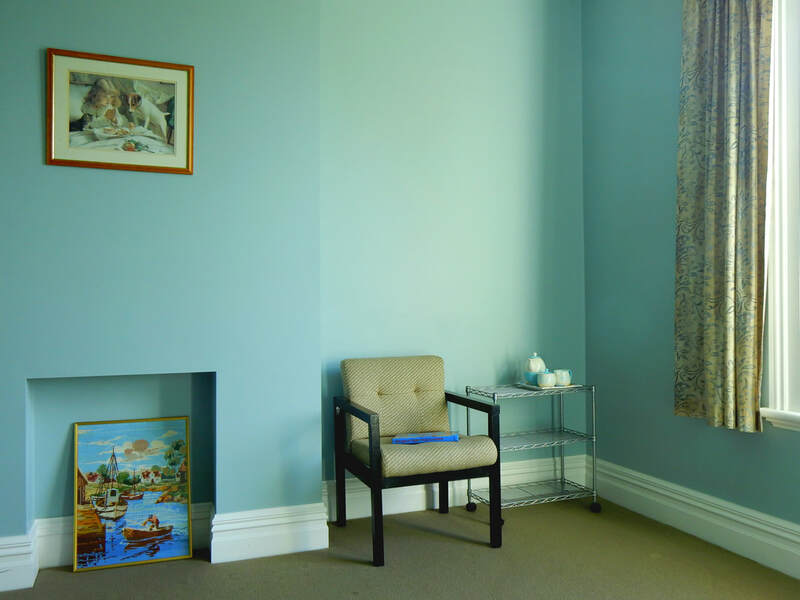 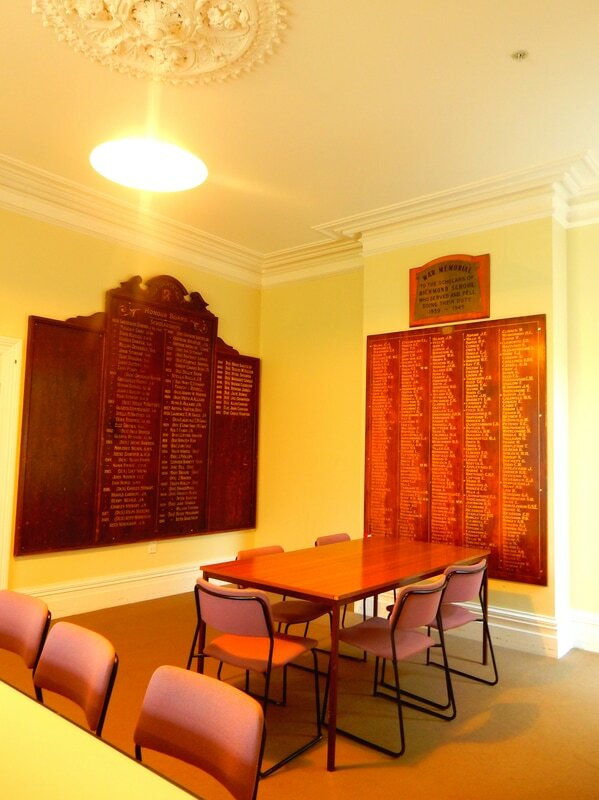 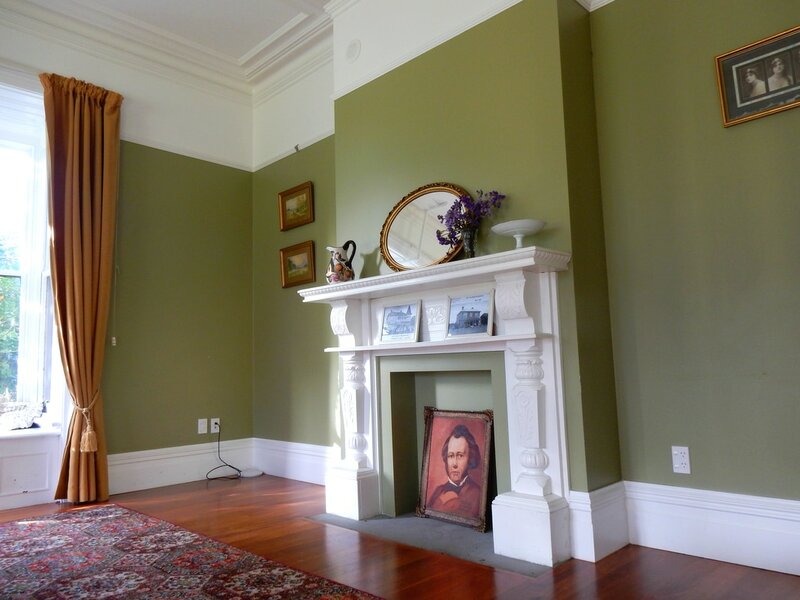 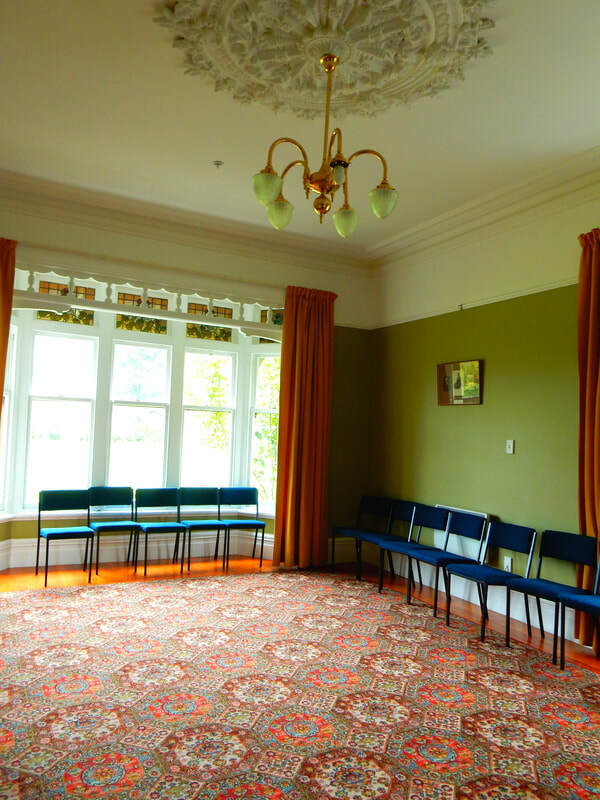 This room is named after Margaret Deakin, a prominent member and president of the Christchurch Women's Club. Her other philanthropic pursuits involved the Red Cross, the St. John Ambulance Association, Cholmondeley Memorial Home, and the Canterbury Pilgrims and Early Settlers' Association. 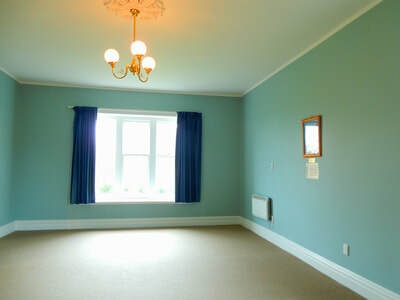 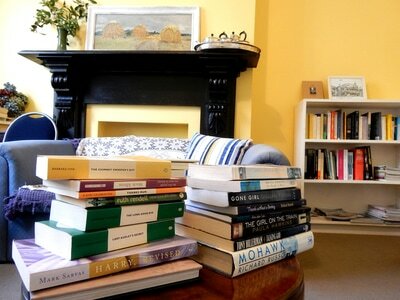 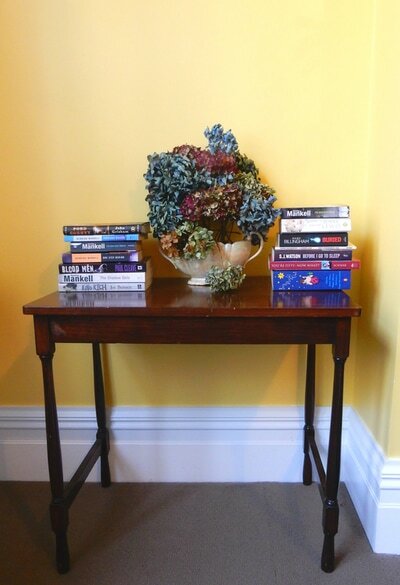 This room currently hosts our book exchange where anyone can bring a book and take a new one home with them. 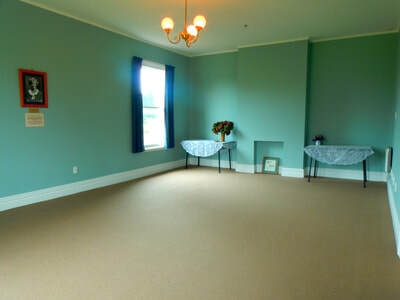 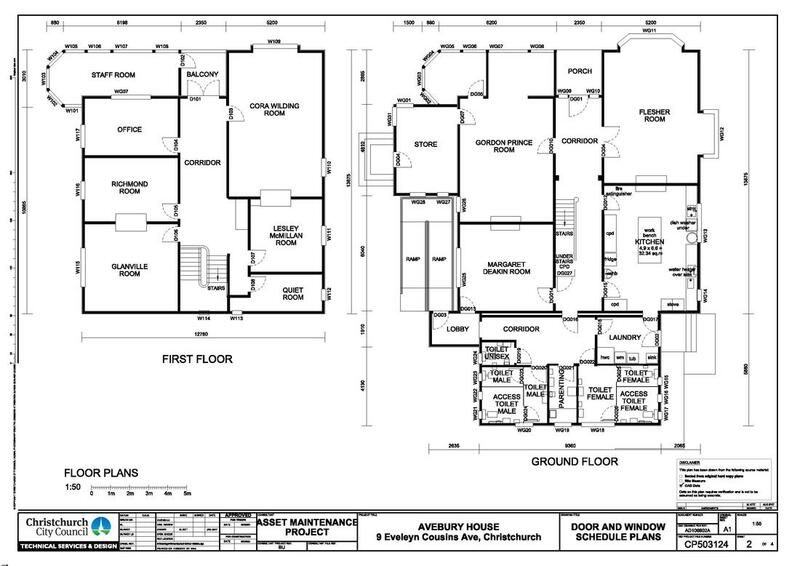 This room is on the ground floor, first door to the right as you enter the house. 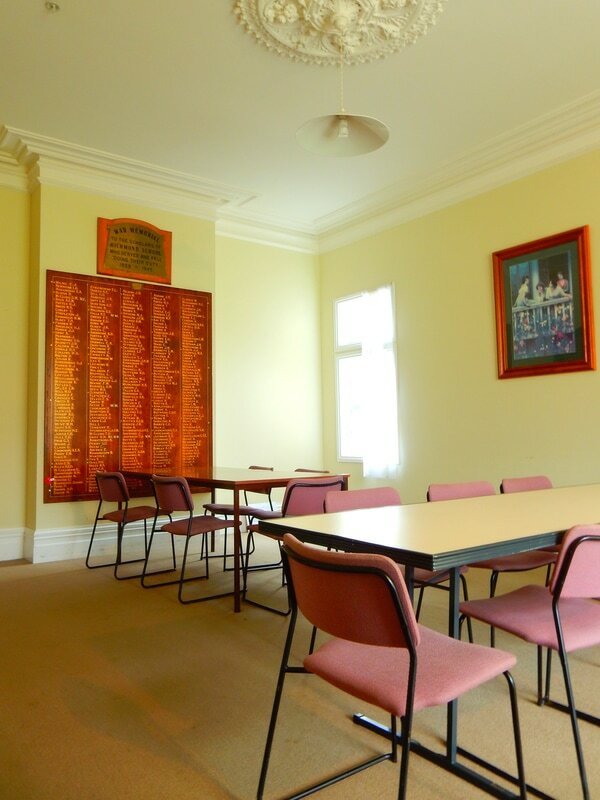 It is used by a number of groups for classes and workshops. 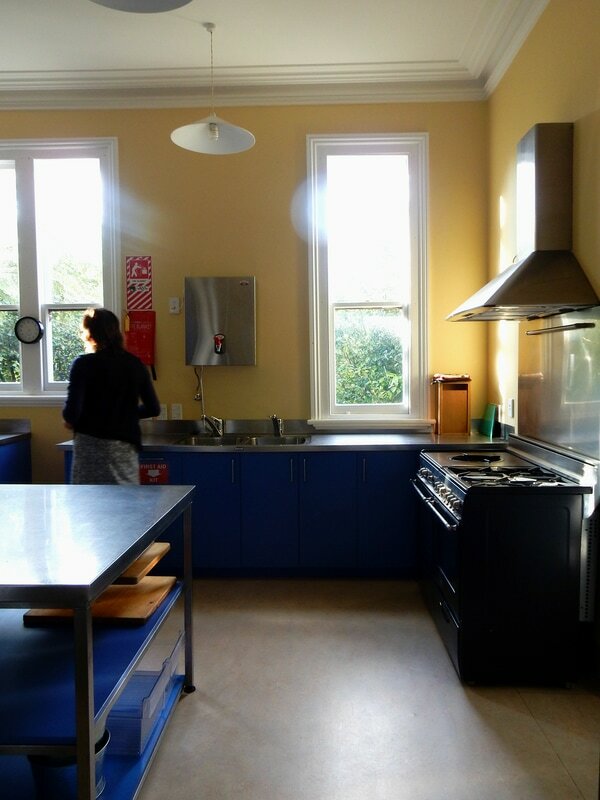 The kitchen is included in a full or half house hire. 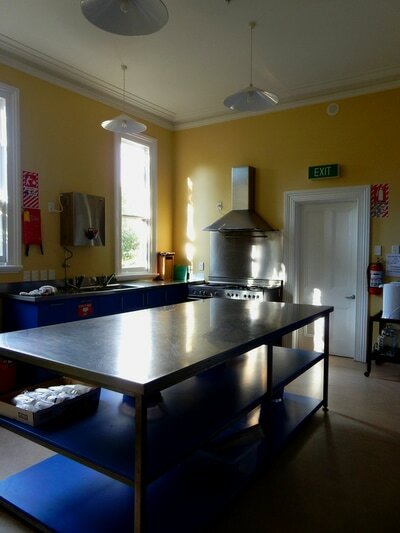 The commercial grade kitchen is registered with the Christchurch City Council and has easy access from the rear of the building if you choose to bring your own caterers. 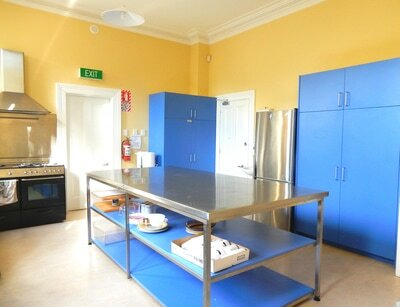 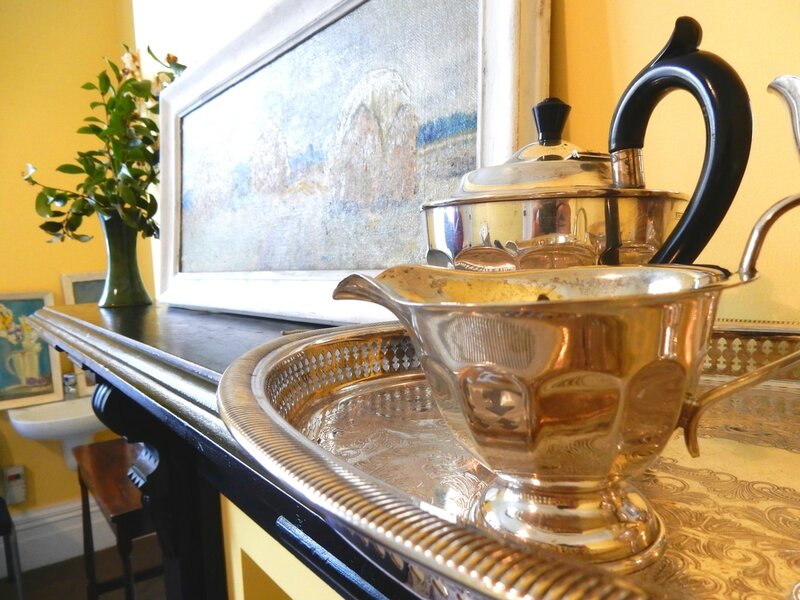 There is also cutlery, assorted crockery, and serving dishes available for use.